Laboina Stem 7000 Night Cream. 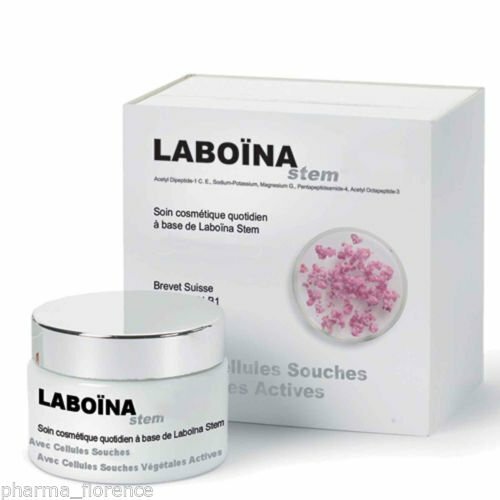 Laboina Stem Forte is the new generation of preparations for the reduction of wrinkles and all facial wrinkles. The basic formula is shown both for the treatment of wrinkles expression (with 5 decontracting molecules), both for the treatment of aging wrinkles (with Hyaluronic Acid pure low molecular weight and the new Endo HA that stimulates the production of internal Hyaluronic Acid ), and for treatment of the signs of age (relaxation, oxidation, skin spots with respectively Palmitoyl Tetrapeptide-7, CSE, Arbutin). Information in addition Laboina Stem is inserted E.G. Extract, suitable substance to prepare the skin to receive the Active Plant Stem Cells of the new patent Labo. In Laboina Stem treatments for wrinkles, the use of active plant stem cells represents a novelty on which Labo aims to make the product even more effective. Their action is able to strongly improve the results of treatment, in particular in the reduction of wrinkles around the face. Laboina Stem Cutaneous Applications is an intensive cosmetic treatment, with Active Plant Stem Cells to help reactivate and renew the skin. 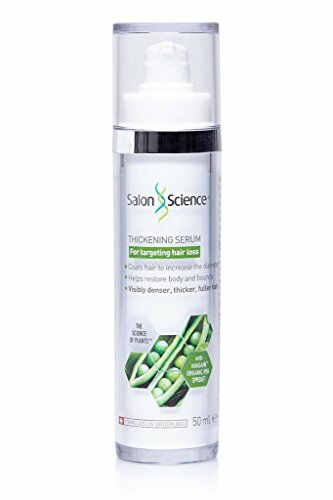 Thanks to the composition of Acetyl Dipeptide-1 Cetyl Ester, Sodium-Potassium, Magnesium Gluconate, Pentapeptideamide-4, Octapeptide Acetyl-3 helps to smooth the furrows and frown lines. It also helps to fill the aging wrinkles and reduce the signs of aging. Warnings: Avoid contact with eyes.